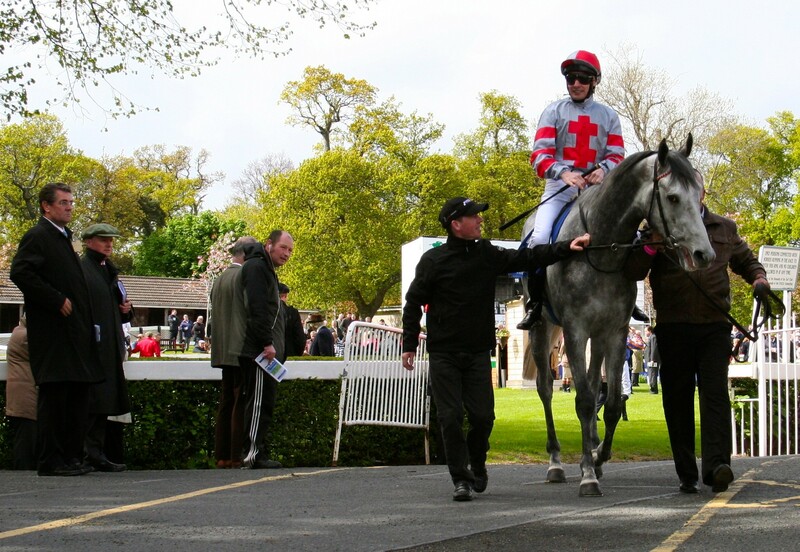 A Group 2 of some significance regarding the Epsom Derby market. 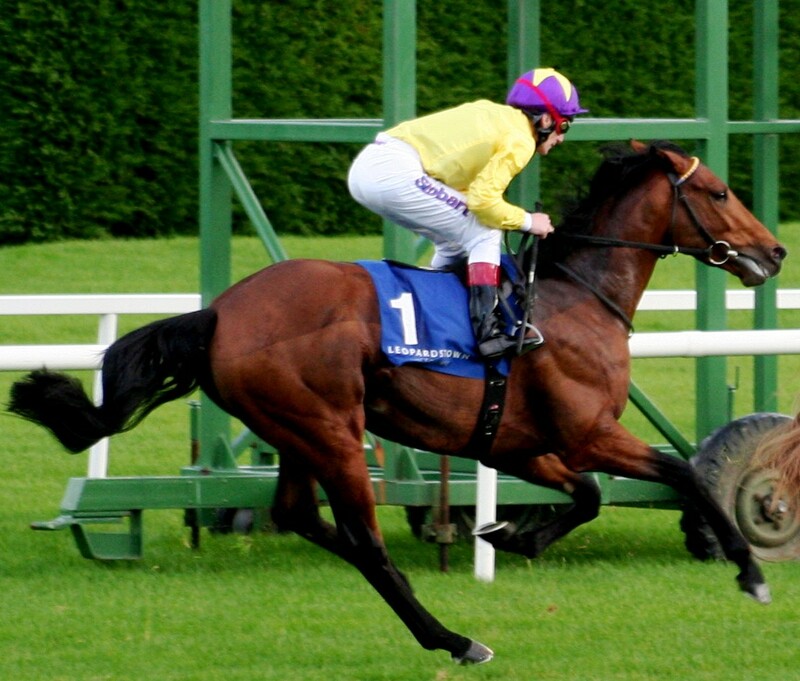 Originally called the Nijinsky Stakes it has produced choice three year old’s Golden Fleece, Sadler’s Wells, St Jovite, Sinndar, Galileo, High Chaparral, Fame and Glory. 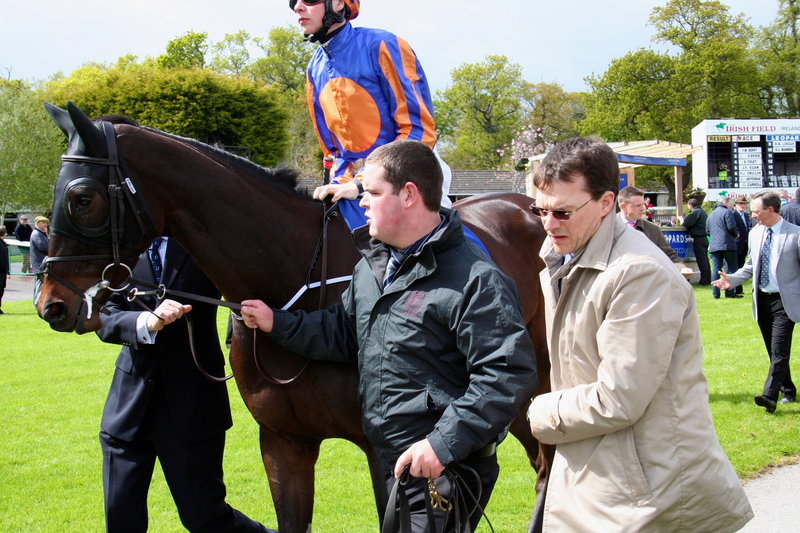 Battle Of Marengo looks to join this elite roll of honour and further strengthen the Irish hand on what already looks a tight grip on Epsom’s Blue Riband. He comes off a smooth Ballysax win where he had the measure of Sugar Boy (subsequently the Sandown Classic Trial winner). Add the Beresford win last year and you can see why the market rates second only to Dawn Approach. He won’t have it all as easy as one would think as there’s some nice types in opposition. 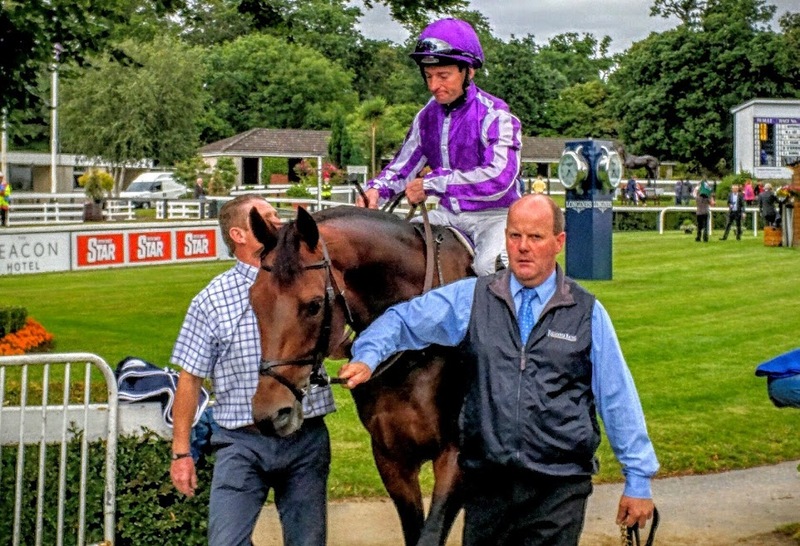 First Cornerstone is the only other to hold an Epsom entry here and Andrew Oliver’s colt proved himself decent when winning the G3 Futurity Stakes at the Curragh last year. He was then no match for Kingsbarns at Doncaster in the Racing Post going down 3 3/4 L.
Don’t Bother Me is unlikely to when it comes to the judge however he boxed above his weight to only go down 10 L to Dawn Approach in the Guineas. We don’t know a lot about Little White Cloud except to say he’s in at the deep end. 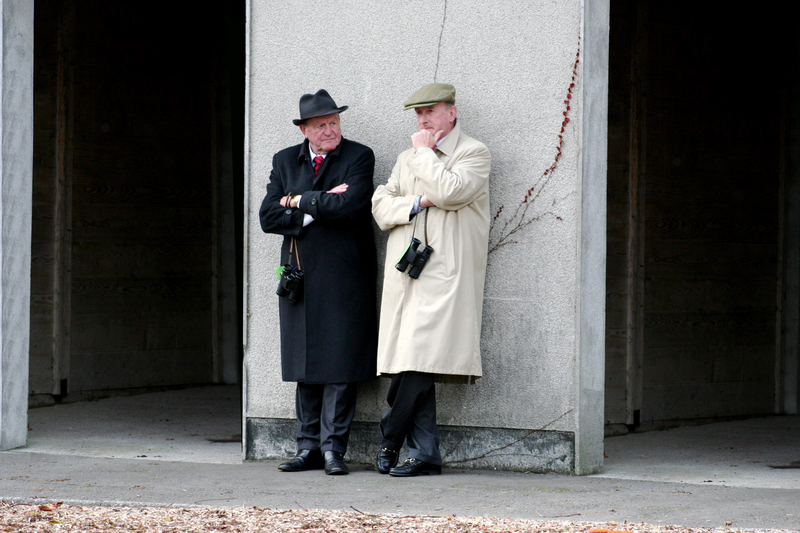 Two runs, the last at Dundalk in November give him a lot to do but then it is John Oxx who has sent him into battle. Respect. The forgotten one from last year is Loch Garman. 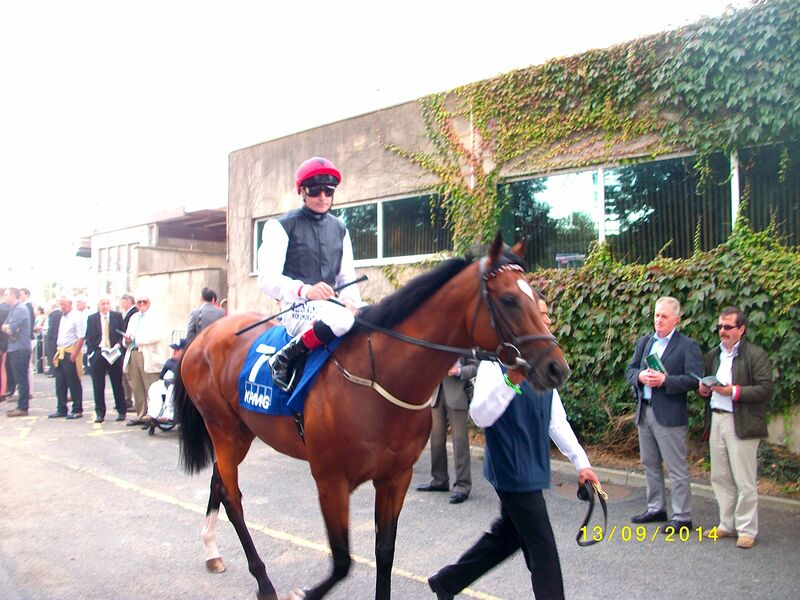 Left to mature until very late he went to Navan to record his debut victory on the last week of the Irish season. 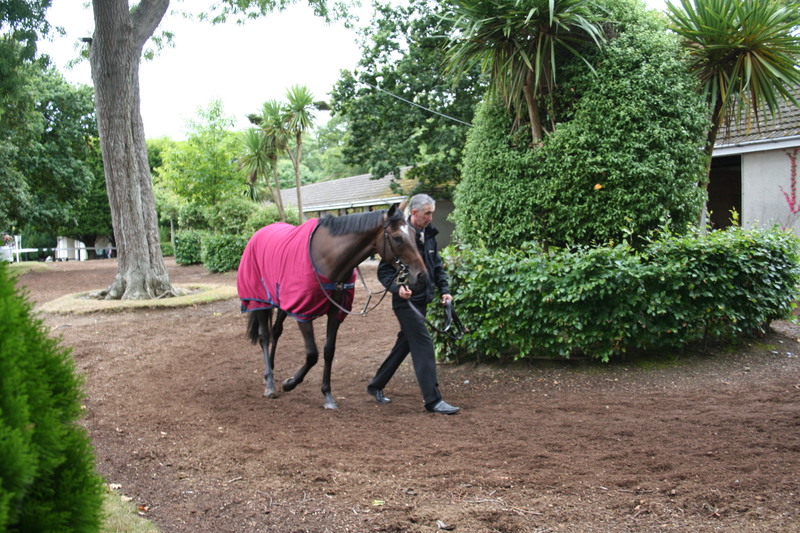 A week later he was in Paris to contest the G1 Criterium International at Saint Cloud. Turning for home he looked to be out of his depth when suddenly the penny dropped and he restlessly galloped home to the line. Questionable what he beat but the manner of his wearing down of those in front was impressive. 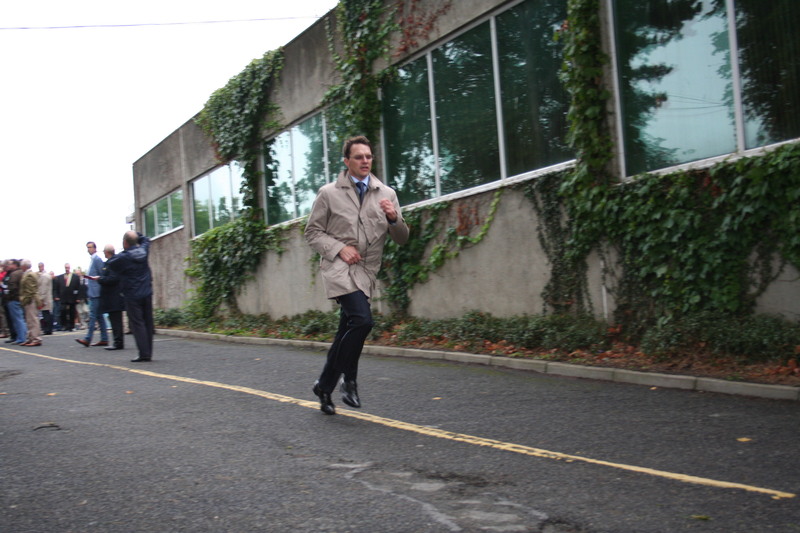 We know Jim’s don’t need a run. 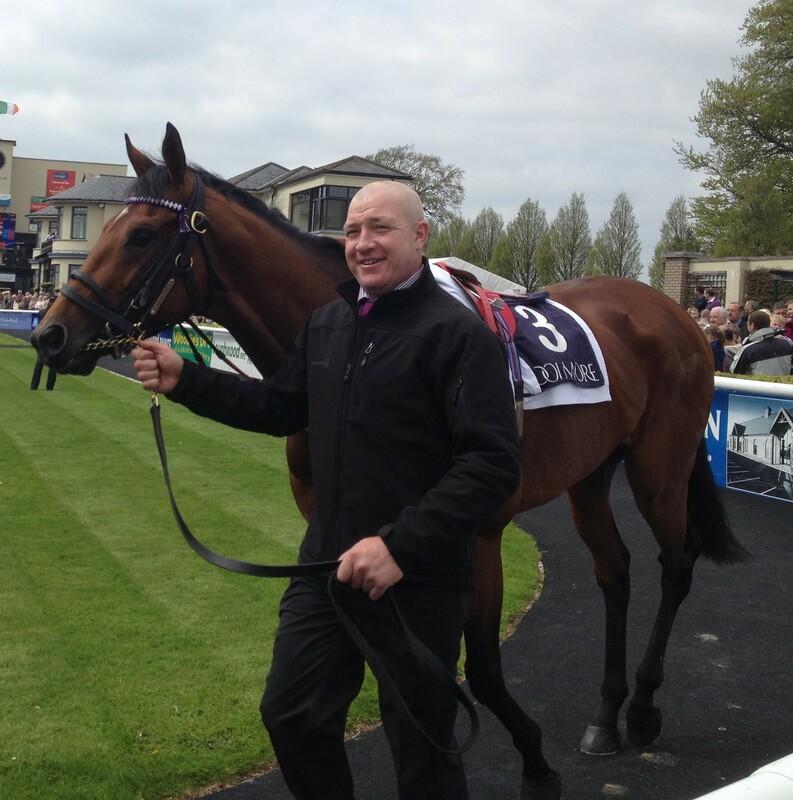 He can can a stir and green the Blue Riband even more for Coolcullen. I was there when Grandera pipped Hawk Wing by the slimmest of margins. When I walked out of the room in the top of the stand the hairs on the back of my neck had refused to go down. Distracted I walked too quickly bumping into an individual whose excitement levels were even higher than my own. With adrenalin pumping through my veins having witnessed a magnificent contest I just about got my head up to apologise to Sheik Mohammed. That’s the capability of this race, it produces epic encounters in Indian summers. 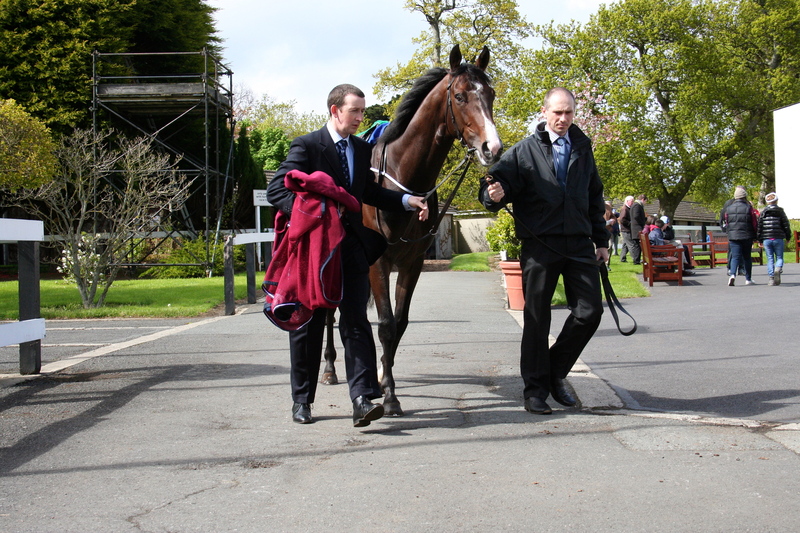 Galileo and Fantastic Light, High Chaparral and Falbrav. 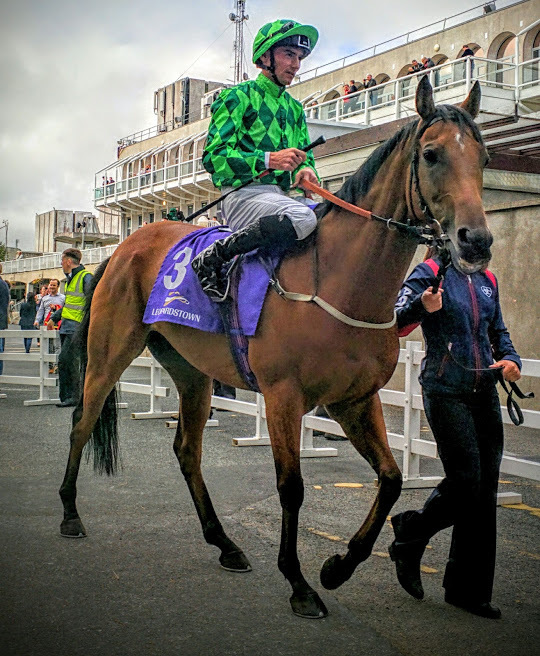 This year Nathaniel comes to Leopardstown having won an Eclipse and going down so bravely in attempting to retain the King George when Danedream got the better by a nose. He displayed all the quality suggested in his maiden run when Frankel stretched a 1/2 L beyond him and maturity now only adds that extra ingredient to bring out the best in him. Snow Fairy is an absolutely wonderful mare. 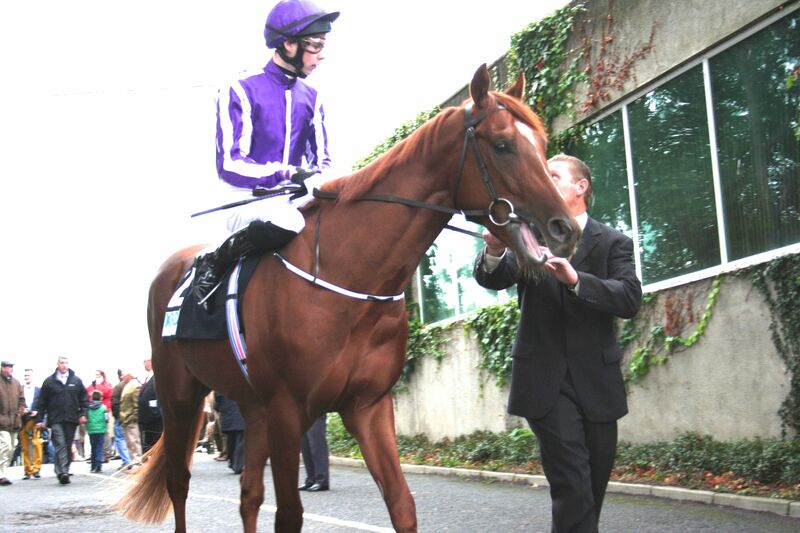 Her classic season included two Oaks, Epsom and the Curragh as well as Group 1’s in Japan and Hong Kong. Last year was a little frustrating for connections having to wait until a return to Kyoto for the defence of the Queen Elizabeth II Commemorative Cup before registering her first win. 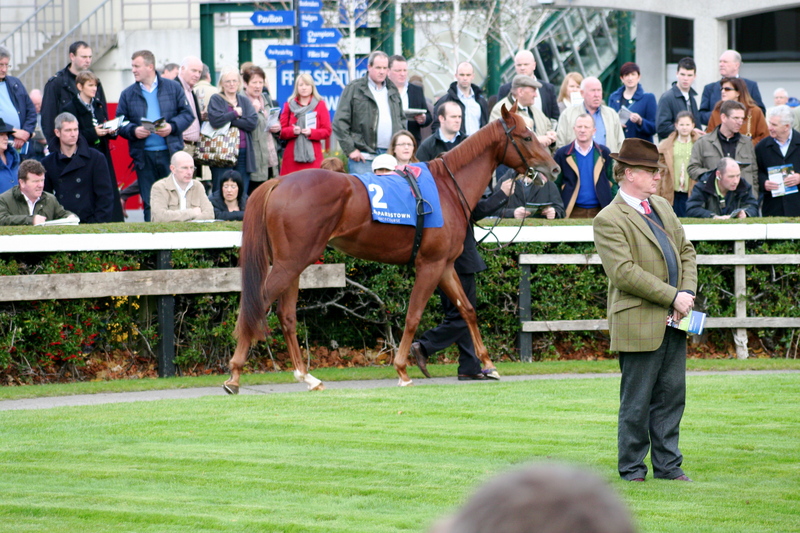 She was also placed in the Nassau, here in the Irish Champion Stakes, the Arc and the Champion Stakes. 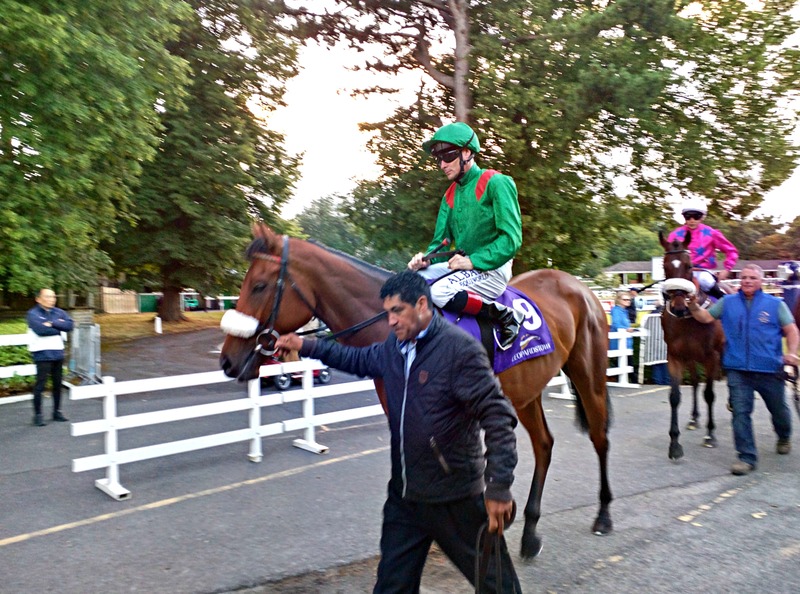 This year she hit the ground running taking the Prix Jean Romanet at Deauville three weeks ago from the Gosden inmate Izzi Top. 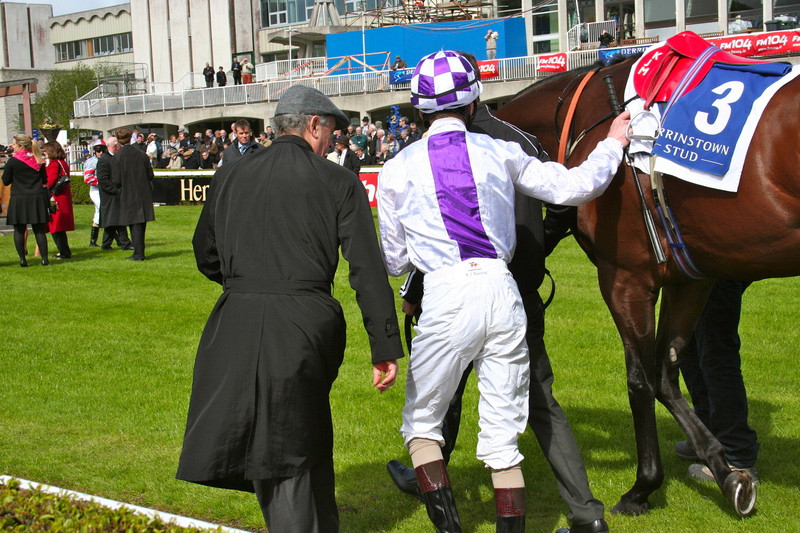 The home defence in a race where the home team have dominated over the last ten years falls to St Nicholas Abbey. Again he’s a cracker of a racehorse. 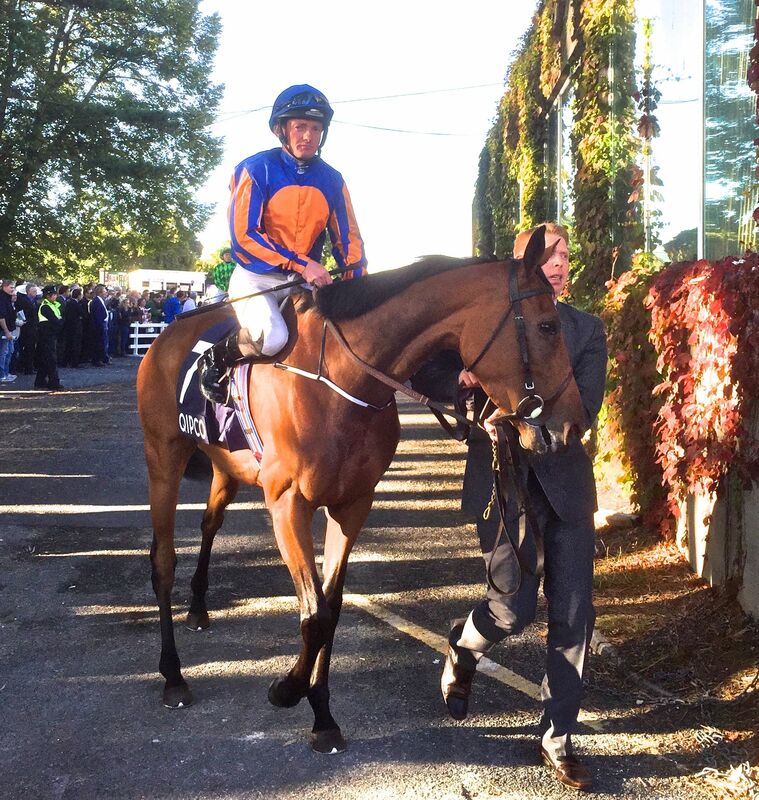 Two Coronation Cups and a Breeders Cup Turf in the bag. Again maturity has played it’s part showing the quality displayed in winning the Racing Post Trophy as a two year old has stood the test of time. Granted we watched Frankel pass him as if he wasn’t there at York in the Juddmonte though he battled for second only to lose out by a nose to Farhh. 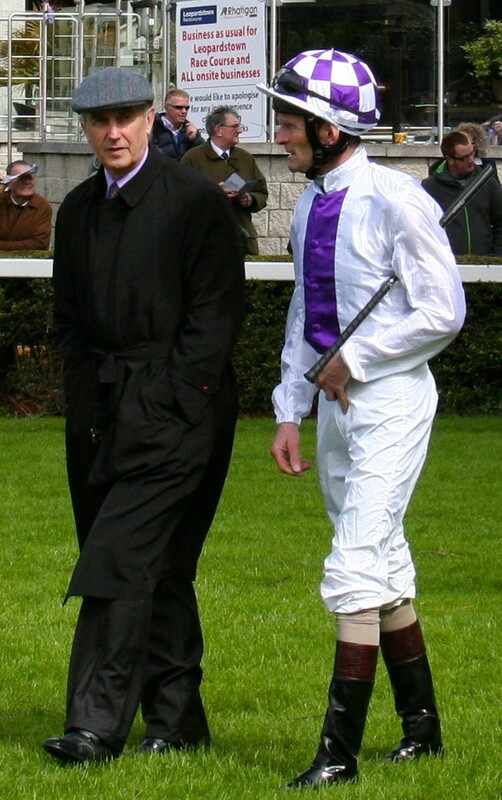 He’s never won over 10f albeit his first real attempt was at York so its intriguing Aidan asks him to come out here for another crack at the distance. Born To Sea disappointed behind Famous Name in the Royal Whip having previously improved from race to race. John Oxx will be hopping that was an aberration and he can return to the road of improvement. 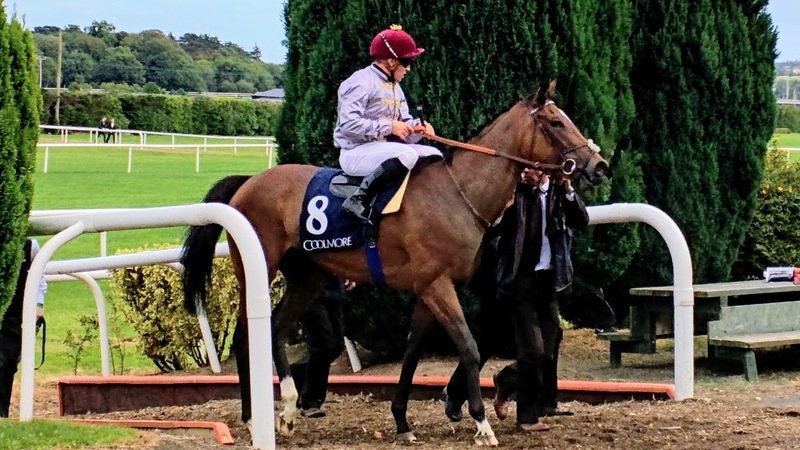 The 2 L defeat to Camelot on desperate Curragh ground in the Irish Derby was a very good performance where he had Light Heavy 9 L further adrift. 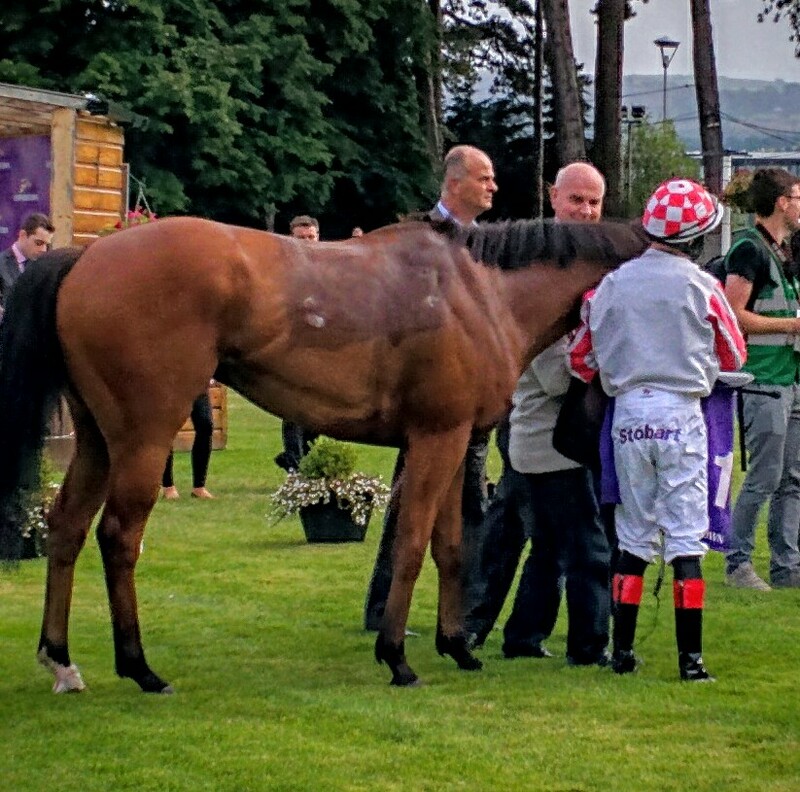 Daddy Long Legs began the year in great style nailing the UAE Derby at Meyden in March. A trip to Kentucky for the Derby backfired and he was brought back to headquarters for the Irish Guineas where he finished a 2 L fourth to Power. He was brought back to the States for the Secretariat where tactics didn’t work out and he finished last. 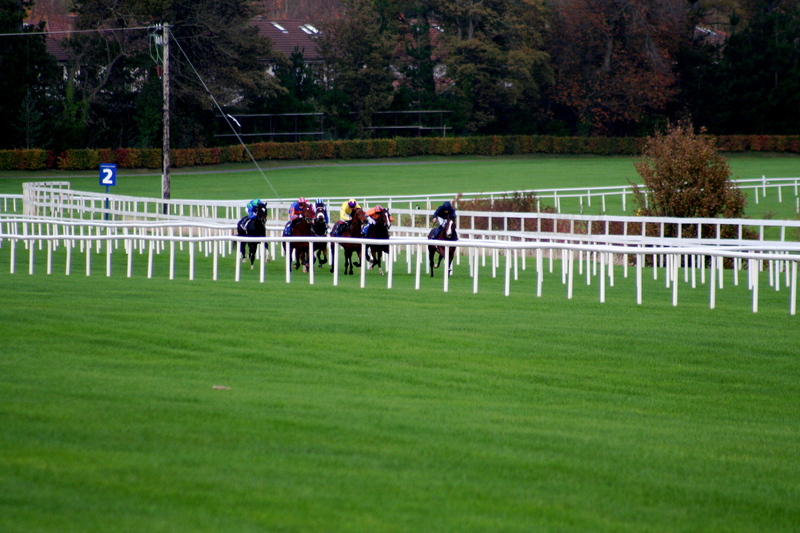 The sun has shone for more than a week over Leopardstown and with the moisture retained from the summer deluge we’re guaranteed a beautiful surface. This should set up an enthralling duel when they turn into the straight. 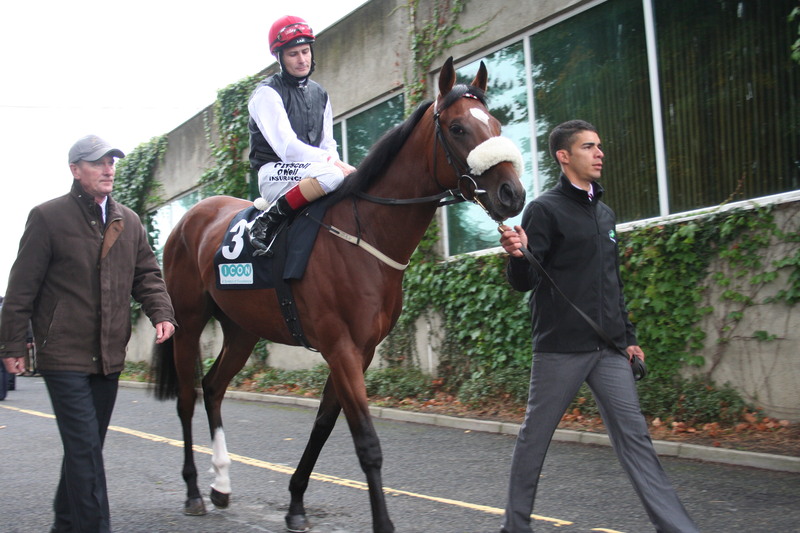 A more prominently ridden St Nichloas Abbey off a strong pace will fight it out. With him on the bend will be a closely knit field . Nathaniel, Snow Fairy and Born To Sea will chase but pace will tell and on the run to the line the stretching St Nick will just hold off the by the shortest of margins the sustained effort of Snow Fairy. Indian summers again. No Sheik Mo to bump into, pity.